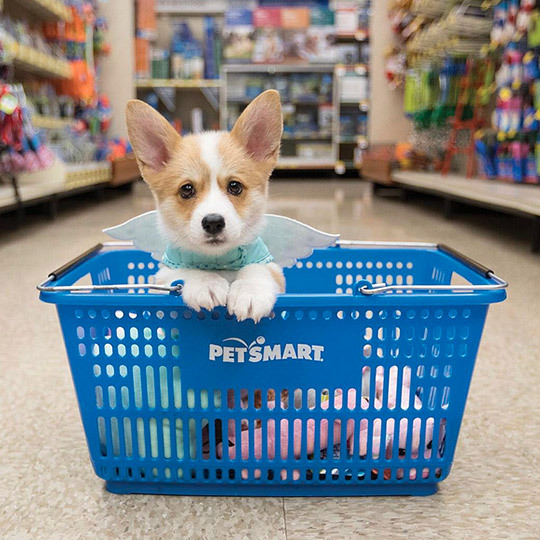 PetSmart® is the largest specialty retailer of services and solutions for the lifetime needs of pets. 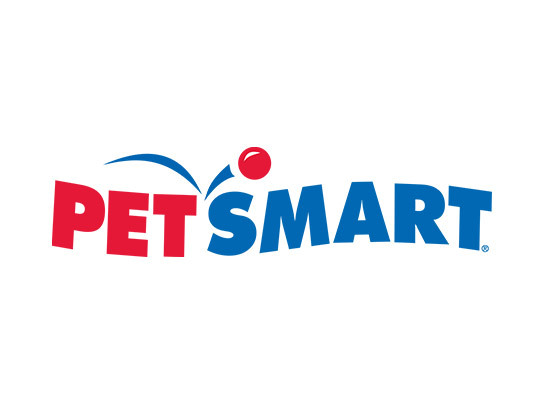 PetSmart provides a broad range of competitively priced pet food and supplies, and offers complete grooming, pet training, and pet adoption services. The Tempe Marketplace location also features a Banfield Pet Hospital®, offering full-service veterinary care providers and affordable wellness programs that provide ongoing preventative care. The vision is to provide Total Lifetime Care℠ to every pet, every parent, every time.